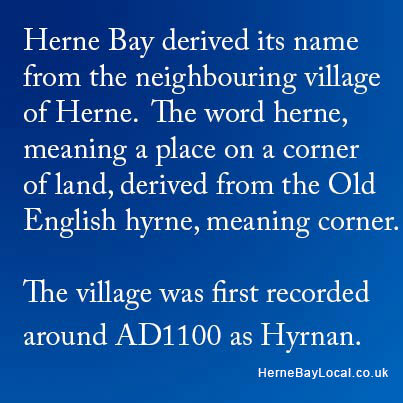 Herne Bay Local is a web site dedicated to the town of Herne Bay in Kent, South East England. The site has a directory of local shops, businesses and attractions and is designed to help local residents and visitors to the town find the local services and products they need. 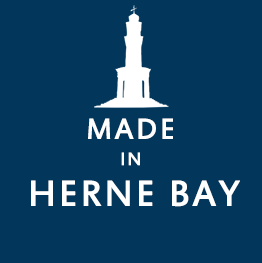 We encourage you “buy local” and explore the site and view the special offers and deals that Herne Bay has for local residents. Herne Bay is a seaside town in Kent, and is situated on the south coast of the Thames Estuary, it is 7 miles (11 km) north of Canterbury and 1 mile (2 km) east of Whitstable. A little further inland is the ancient villages of Herne and Reculver. The town and surrounding villages are part of the City of Canterbury local government district. Herne Bay’s seafront is home to the world’s first freestanding purpose-built clock tower, built in 1837; until 1978, the town had the second-longest pier in the United Kingdom. The town began as a small shipping community, receiving goods and passengers from London en route to Canterbury and Dover. 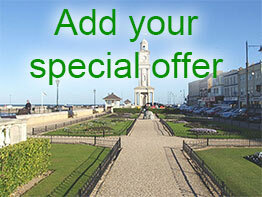 The beaches and the lands potential were spotted by wealthy Victorians as they travelled to Margate on the steamboats. The town rose to prominence as a seaside resort during the early 19th century after the building of a pleasure pier and promenade by a group of London investors.